File : 1455594363268.jpg-(201615 B) Thumbnail displayed, click image for full size. Why all the other pilots plug suit's has like a little red core at the level of the chest, less Asuka's plug suit? Post4 posts omitted. Click Reply to view. 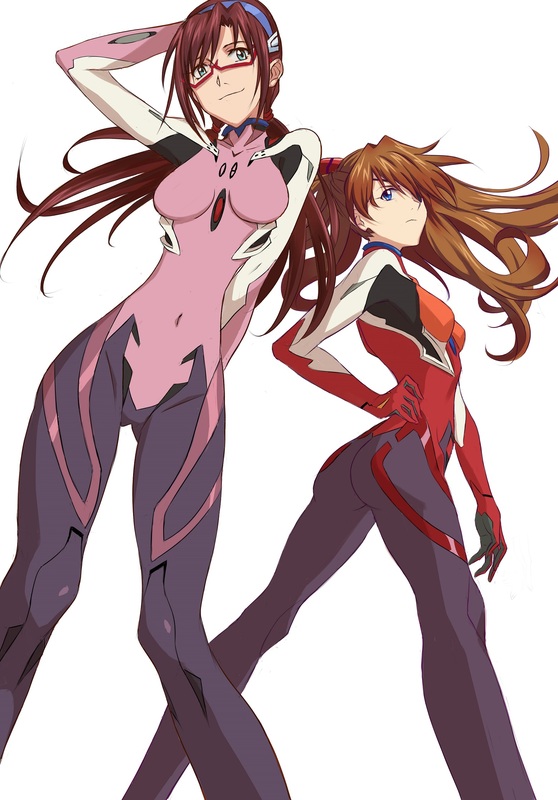 >Why all the other pilots plug suit's has like a little red core at the level of the chest, less Asuka's plug suit? Originally only Rei had two orbs oh her chest and they weren't red, they were either metallic or glass, i'm not certain. For rebuild they redesigned suits and gave everyone those small little cores that supposedly connect them to EVAs or something. Evangelions also have orbs/cores on their chest, and this likely is supposed to be a connectin, giving a pilot same orbs. 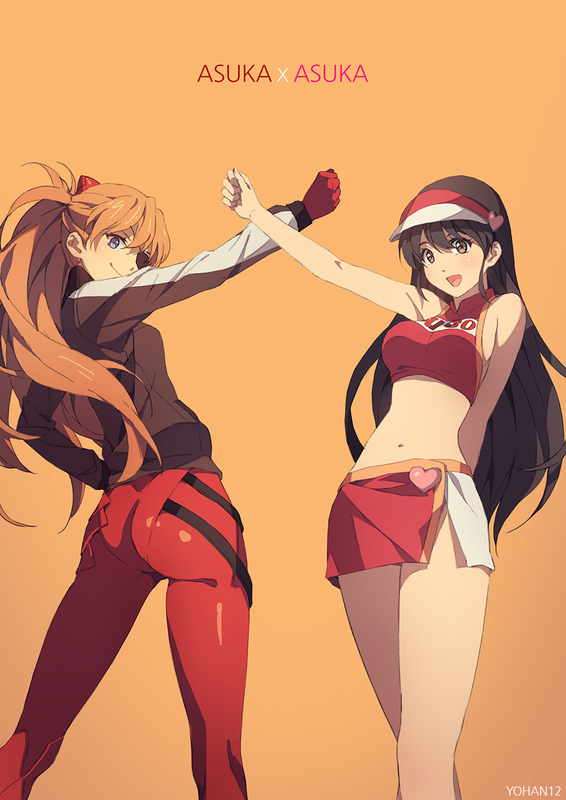 Asuka's design had no room for them. Adding them to her suit would change her design a lot. You newfags actually beytter watch the original, because unlike rebuild it's good and also makes sense. Literally every line of this post is wrong. At least he's right about rebuilds. 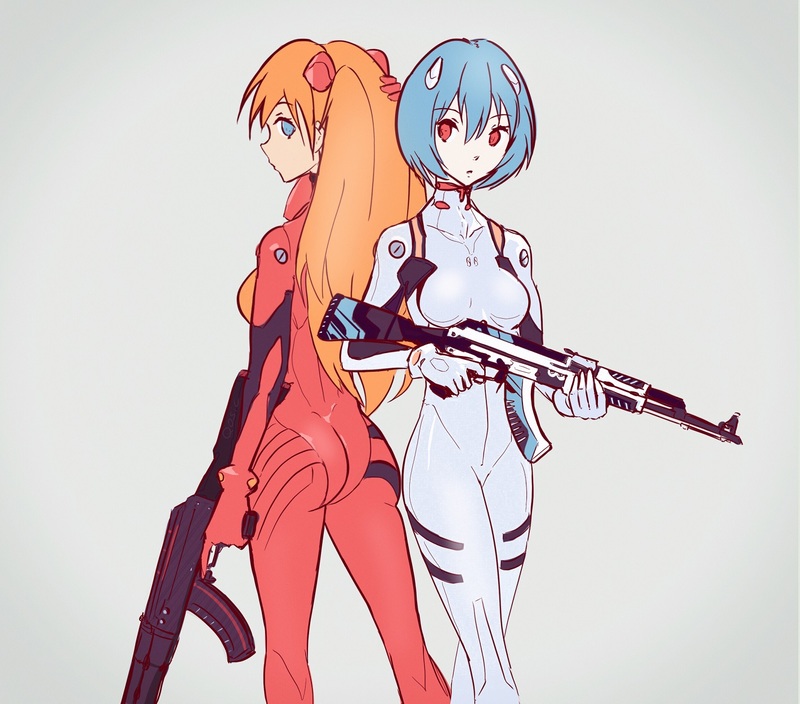 The only good thing in Eva is Rei. 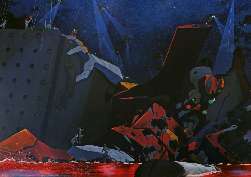 I didn't really use to think so, but Rei is really the only thing left about Evangelion worth valuing. Youre life isnt worth valuing. I'm not a newfag. 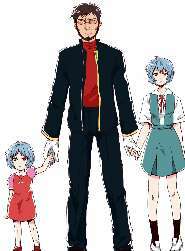 In the anime show, Rei's plugsuits core is metallic, also Shinji, Touji and even Kaworu's. 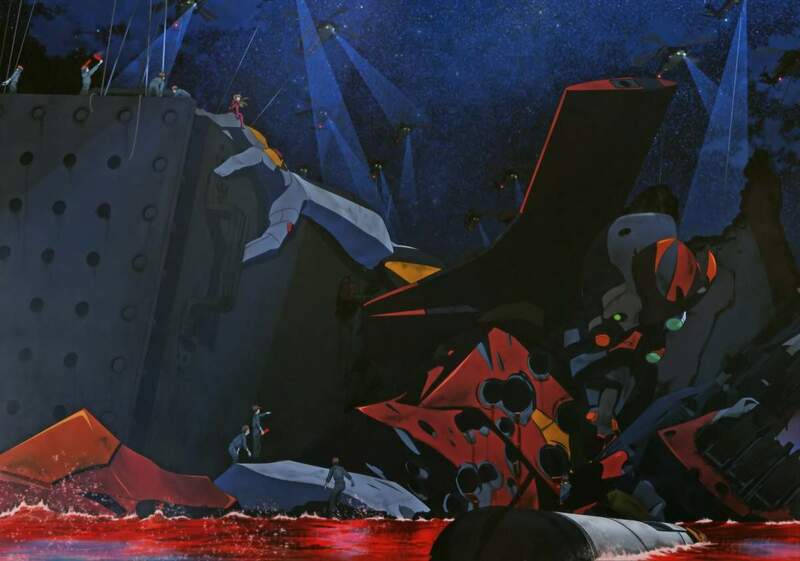 But the colour is what doesn't caught my attention (also, is known that for rebuilds the plugsuits were re-designed) What caught my attention is that all the other pilots plugsuits has a kind of "core" in the centre of the chest, less the Asuka's plugsuit. Ah, and is kinda known, but the black strips in girl's plugsuits at thighs level and, in the case of boys the black spots, also at thighs level, are to make defibrillation in case the pilots need it. 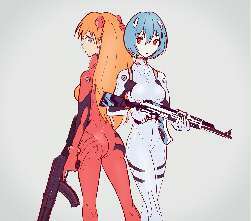 Asuka's new suit has one, but it's blue instead of red. File : 1455164822712.jpg-(586126 B) Thumbnail displayed, click image for full size. File : 1456545322922.png-(70146 B) Thumbnail displayed, click image for full size. Is this the brainwashed lovedoll Asuka? The resemblance is most likely intentional. File : 1460508907715.jpg-(71625 B) Thumbnail displayed, click image for full size. File : 1460812852597.jpg-(380279 B) Thumbnail displayed, click image for full size. File : 1458395316605.jpg-(216151 B) Thumbnail displayed, click image for full size. File : 1455124091089.jpg-(221388 B) Thumbnail displayed, click image for full size. 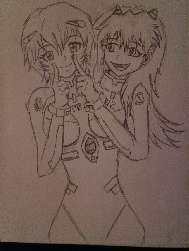 File : 1461201333788.jpg-(595308 B) Thumbnail displayed, click image for full size. File : 1460570487124.png-(329457 B) Thumbnail displayed, click image for full size. Rei is so small...Isnt gendo 6'0? I can believe she has such nice T&A. 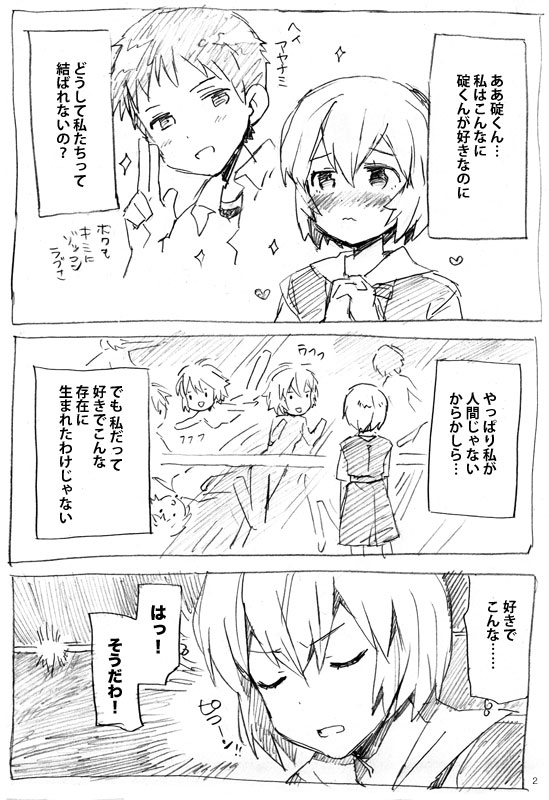 Rei is around 4'10", only Kensuke is shorter. 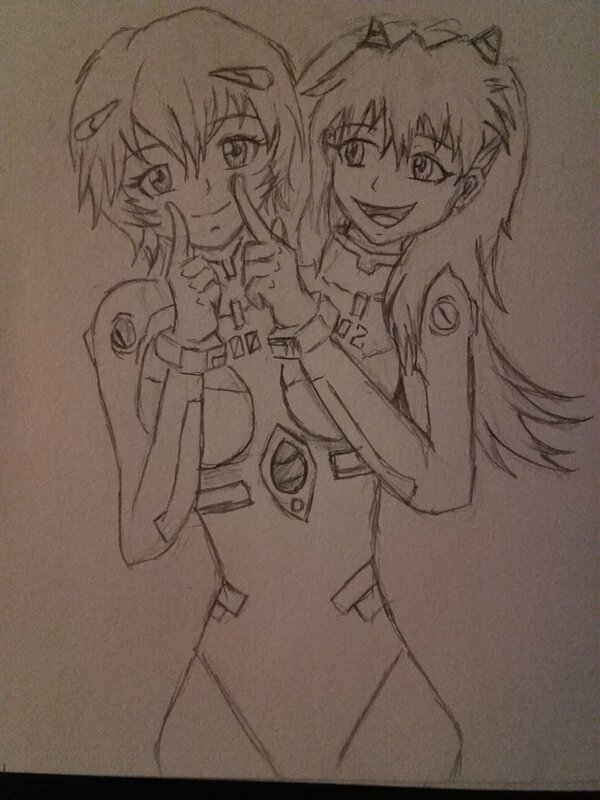 Awww, obviously this was NERV's 'Take Your Surrogate Daughter/Artificial Human To Work Day'. Just before the face painting, balloon sculpture clowns and death cult ceremony. File : 1457210074552.png-(880272 B) Thumbnail displayed, click image for full size. This is actually from a movie. Cannot remember the name though. ParabÃ©ns pelo Blog, estou adorando e anotando muiiiitas dicas legais.Eu e meu marido estamos indo pra Miami em dezembro, ficamos atÃ© dia 26/12. Gostaria de algumas dicas sobre algum evento de final de ano ou de Natal (concerto, teatro, ballet). Preciso de uma dica de retaruatnse para passar a noite de Natal. E, por Ãºltimo, gostaria de saber algumas dicas de Key West, estamos pensando em ir pra lÃ¡. Muito obrigada. Alessandra.